Join us at Circus Central for Sky Kids! 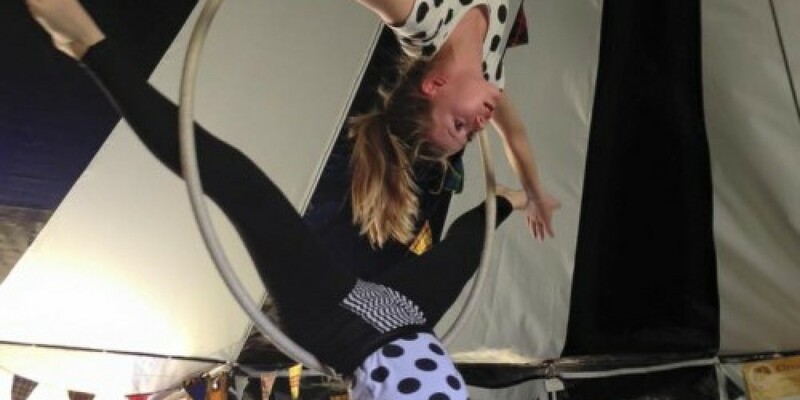 A circus class for those aged 7-10. Explore the upside down world of movement through aerial with Rachel, as she teaches you new skills and tricks in a safe and explorative environment. Parents are required to stay with their child for this class, and although it is not compulsory to, they are encouraged to join in. Book places on this course!